For IT News Week 2 Dec 2017. The Loapi Trojan is being spread through advertising campaigns under the guise of antivirus solutions or apps for adults. 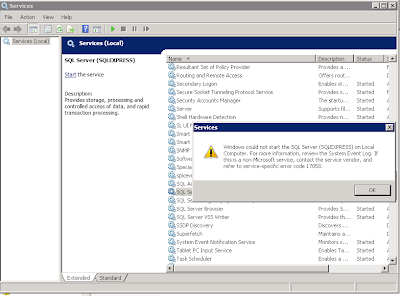 Once installed, applications request device admin rights and then discreetly initiate communications with command and control servers to install additional modules such as the Adware module – used for the aggressive display of advertising on the user's device. Today, the 3GPP TSG RAN Plenary Meeting in Lisbon successfully completed the first implementable 5G NR specification. AT&T, BT, China Mobile, China Telecom, China Unicom, Deutsche Telekom, Ericsson, Fujitsu, Huawei, Intel, KT Corporation, LG Electronics, LG Uplus, MediaTek Inc., NEC Corporation, Nokia, NTT DOCOMO, Orange, Qualcomm Technologies, Inc., Samsung Electronics, SK Telecom, Sony Mobile Communications Inc., Sprint, TIM, Telefonica, Telia Company, T-Mobile USA, Verizon, Vodafone, and ZTE have made a statement in regards to the completion of the first 5G NR standard. This meeting has set the stage for the global mobile industry to start the full-scale development of 5G NR for widespread trials and commercial deployments as early as 2019. Recently at the Mobile World Congress 2017 held in Barcelona, global mobile industry leaders announced their support for the acceleration of the 5G NR standardization schedule, which introduced an intermediate milestone to complete the first implementable specification for Non-Standalone 5G NR operation. InfoWatch Group and National Research University Higher School of Economics (HSE)announced the opening of the InfoWatch-based enterprise cybersecurity department as part of the School of Electronic Engineering. 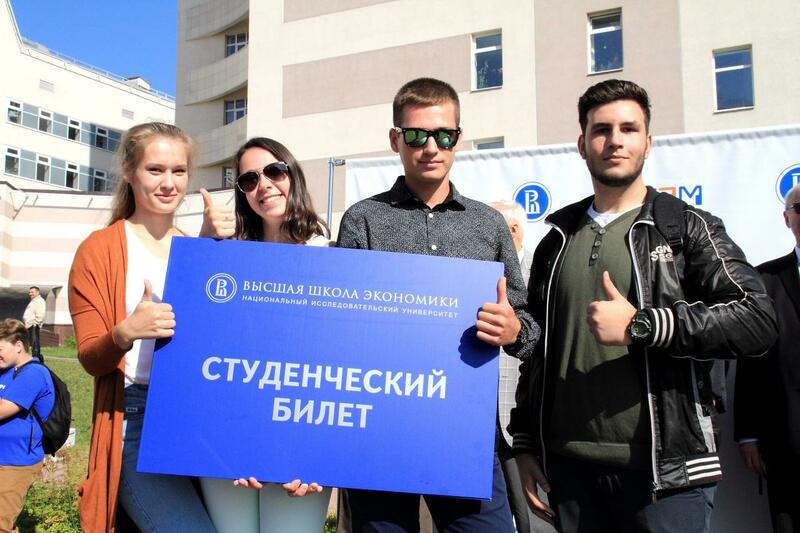 Students from the School of Electronic Engineering of HSE Tikhonov Moscow Institute of Electronics and Mathematics (MIEM HSE) there showing the support for this announcement. This department will train university students who have basic theoretical and hands-on knowledge of design, development, and testing of the software aimed to prevent enterprise data leaks and protect organizations against internal cybersecurity threats, targeted attacks, and threats related to the Internet of Things (IoT). To support the department activities, MIEM HSE will also establish a specialized lab for students to simulate various enterprise cyber threats and master combating techniques. Heads Up! Giving you more reasons to cheer, Jabra, the global leader in professional communications and sound solutions announces its nationwide super sale with big discounts on several of its world-class, award-winning Bluetooth audio headsets. This is a great time to snap up world-class, top quality, Jabra audio headsets whether for yourself or as gifts for others. For users, who want the best of price, premium audio quality and connectivity and true wireless freedom, this is a not-to-be missed chance. From now till January 18, 2018, tune in to a range of super deals courtesy of the Danish sound expert. 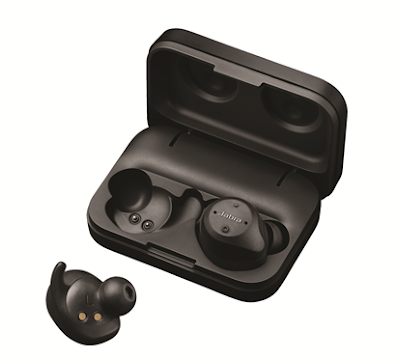 This includes its newly launched Jabra Elite Sport, the world’s most technically advanced true wireless sports earbuds. 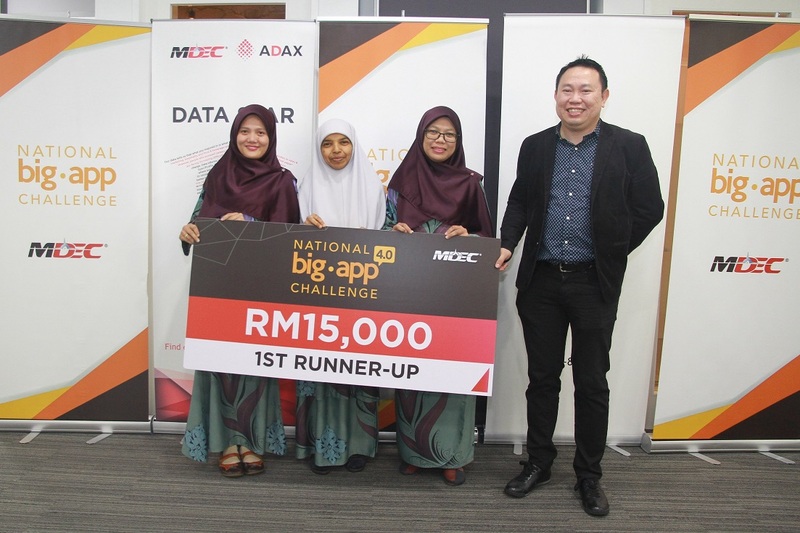 Microlink Solutions Berhad (‘Microlink’), a local ICT solutions provider specialising in financial solutions, today shares that Chatbot technology is set to redefine how businesses communicate with their customers. Microlink’s Chatbot is an artificial intelligence (AI) driven bot programme that understands and continuously learns specific human-like tasks to intelligently converse and help solve customer enquiries and problems. Chatbot can be used in various industries that require immediate customer service engagement such as healthcare, banking, insurance, F&B and more. It can engage communities to create smarter cities. honor Malaysia today proudly announced that its latest product in its flagship honor X-series range, the honor 7X achieved record-breaking sales on its first day of online sales via the official licensed e-store for honor, Vmall – breaking the three year record and claiming its reign to be the bestselling unit on the platform. The performance rich device, which is honor’s first FullView display flagship was made available on 18 December on Vmall, through its “Fansgiving” sale and has since become the fastest selling model in the region, behind the United States, India, Italy and Russia. The online sales performances of the honor 7X trails behind the legendary honor 3C which cemented and established the honor brand as an e-brand made for digital natives in the Malaysia market. From December 22 onwards, the honor 7X will be made available nationwide at the recommended retail price of RM1,099. Customers who purchase the honor 7X will receive a free exclusive Lords Mobile casing, while stocks last. MDEC recently organised the fourth National Big App Challenge, which served as a platform to encourage the extensive use of BDA to drive the development of innovative and transformative applications. 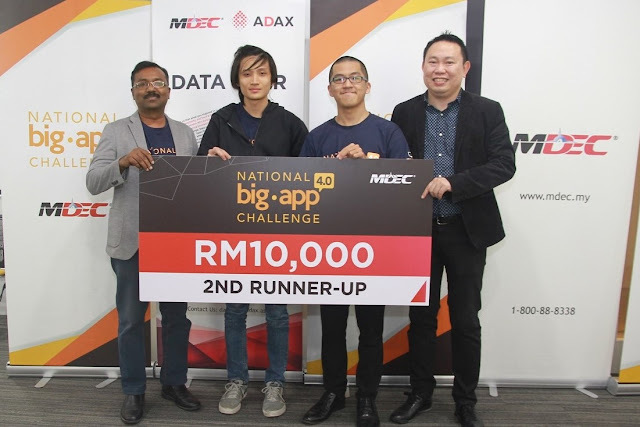 The Challenge, which kicked off in January with the first hackathon, University App Challenge – MMU, came to an end with the announcement of three winners. Team Ukay Wizards took first place, followed by Team PeGIS and Team D8. This holiday season, ECOVACS ROBOTICS is celebrating Christmas with gifts to help you do more of what you love. For the month of December, ECOVACS is giving away three units of DEEBOT M81 Pro worth RM1,499 each. 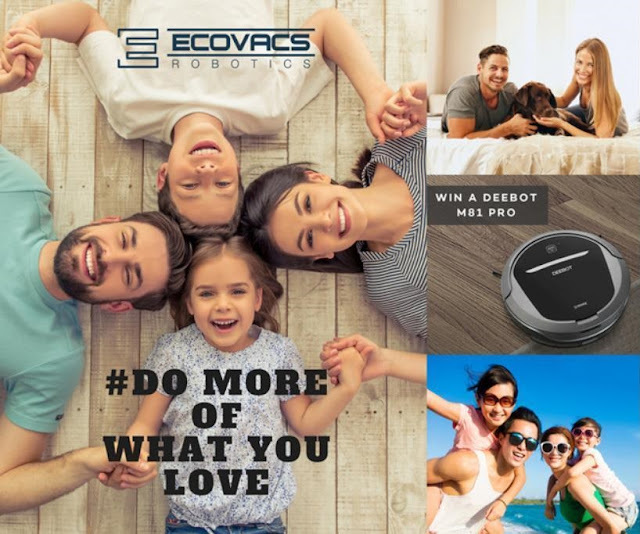 With its “Do More Of What You Love” campaign dedicated to its lucky Facebook followers, ECOVACS is encouraging people to enjoy life and work less with the DEEBOT M81 Pro, an intelligent floor-cleaning robot built to bring convenience and to save time for its users to do more of what they love as the robot can be controlled wherever you are at any time, just with a tap of the button on your smartphone. The Do More Of What You Love campaign is right on the official ECOVACS ROBOTICS Facebook page: https://www.facebook.com/ ecovacs.my/. It will run from now on until 24 December 2017, and the winners will be announced on the ECOVACS ROBOTICS Facebook page on 25 December, Christmas Day. Gather your friends and get a Christmas gift for this special season! HEINEKEN Malaysia, through its platform Drink Sensibly (DS), has launched a new campaign to remind and reward revellers to celebrate safely this festive season. 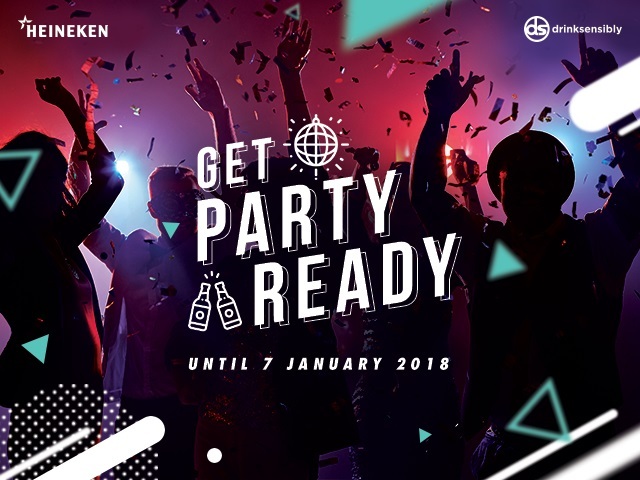 ‘Get Party Ready’ is the latest initiative of the brewer to encourage responsible consumption, a consistent commitment which has already reached over 8 million people since 2014. ‘Get Party Ready’ is a digital driven campaign which uses the power and reach of Social Media to engage and educate millennials through gamification, reminding the 5 tips to drink sensibly: EAT, MOVE, HYDRATE, PACE and TAXI HOME. Starting this week until January 7th 2018, the campaign aims to raise awareness on the importance of drinking sensibly. Those who participate in the weekly interactive quizzes of the Drink Sensibly Facebook page will be able to win vouchers for ZALORA and GRAB, a double-win for revellers to dress festive-worthy and reach their destinations safely. 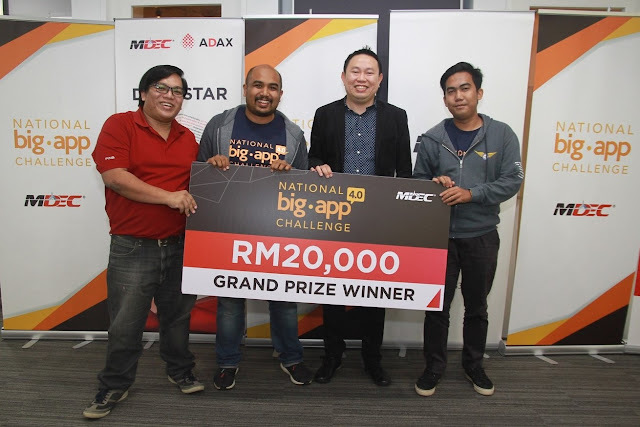 The company will be giving away up to RM40,000 in prizes. Canon Marketing (Malaysia) Sdn Bhd recently announced the availability of the PowerShot G1 X Mark III, the newest addition to its range of compact cameras, to Malaysians. It is the first Canon compact camera equipped with Dual Pixel CMOS AF and an APS-C sized CMOS sensor, the largest imaging sensor in its compact camera lineup. This latest addition marks a new technology milestone. 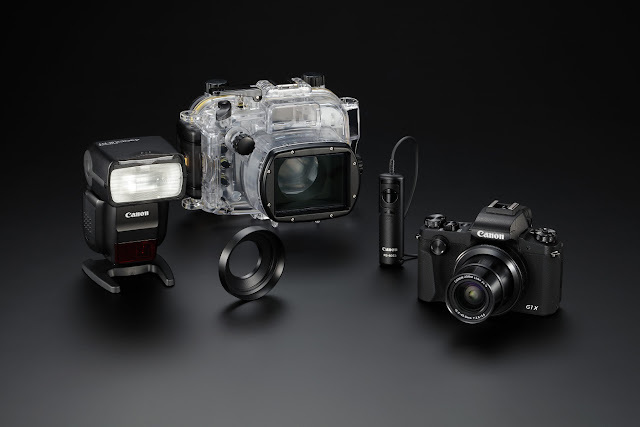 Equipped with DIGIC 7 image processor, the PowerShot G1 X Mark III raises the bar in imaging technology, and is the perfect companion for adventure seekers and underwater photographers alike, weighing only 399g (CIPA compliant). 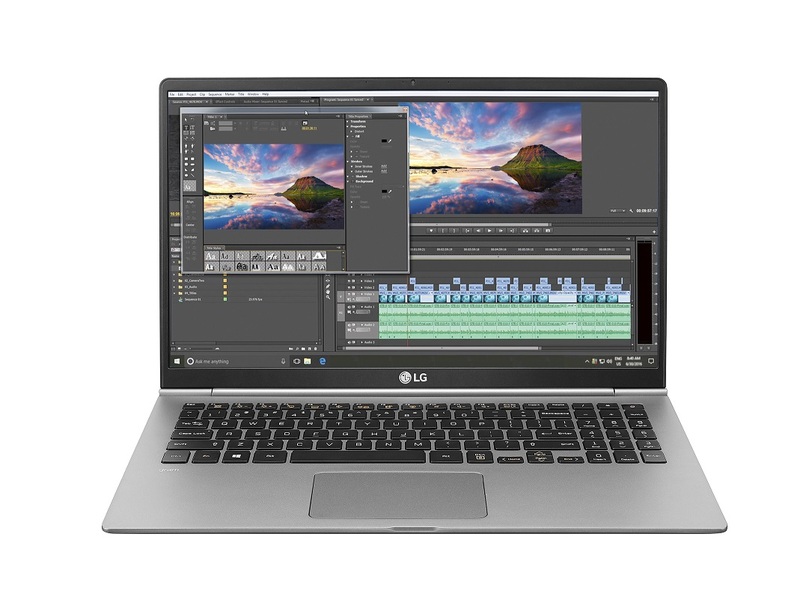 At CES 2018, LG Electronics (LG) will announce its latest LG gram laptops that deliver superior portability, enhanced powerful performance and convenience features. Since the incredibly lightweight laptop line debuted in 2014, LG has consistently surprised consumers by maximizing portability without sacrificing performance. The impressive successor to its previous lineup, the LG 2018 gram laptops push the boundaries of portable computing with improved mobility and durability, as well as upgraded processors and more versatile functionality. Altogether, the gram series offers an excellent workstation for those wishing to work, study more effectively or enjoy media content for extended periods in any environment. 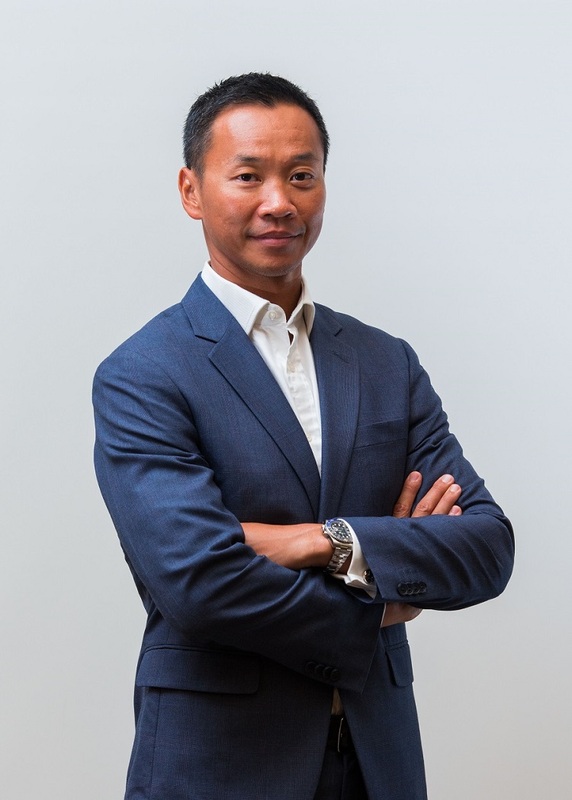 Zurich Takaful Malaysia Berhad (ZTMB) has recently introduced its latest family takaful plan – Executive20, which offers customers guaranteed protection as well as annual cash payment benefits for a coverage term of 20 years or 30 years. Philip Smith, Executive Director of ZTMB and Chief Executive Officer of ZIMB, Salim Majid Zain, Chief Executive Officer of ZTMB, Mukesh Dhawan, General Manager of Life Insurance, ZIMB introducing Executive20, ZTMB’s latest family takaful plan. Executive20 provides guaranteed takaful coverage to its participants up to age 90 years. Anyone between the ages of 30 days old to 65 years old is eligible to participate, on the condition that the applicant is at least 16 years of age. - Guaranteed death benefit up to age 90 and guaranteed total permanent disability (TPD) benefit up to age 75. - Earn annual cash payouts from the Participant Risk Investment Account (PRIA) from the end of second certificate year and annually thereafter until certificate maturity with the options to choose from 2%, 4% or 6% of the basic sum covered. - Upon certificate maturity, participants will receive maturity benefit equal to the Participant Investment Account (PIA) value. - Participants have the option to optimise their protection against unexpected events such as critical illnesses (CI), death or TPD by attaching additional riders which includes payor benefit, level term and waiver of contribution for CI. - Participants are able to extend and convert their protection to other selected Zurich Takaful plans upon certificate maturity without having to present any medical evidence. Shopee, the leading e-commerce platform in Southeast Asia and Taiwan, recorded 2.5 million orders across the region within 24 hours on 12 December, a five-fold increase compared to last year’s performance.